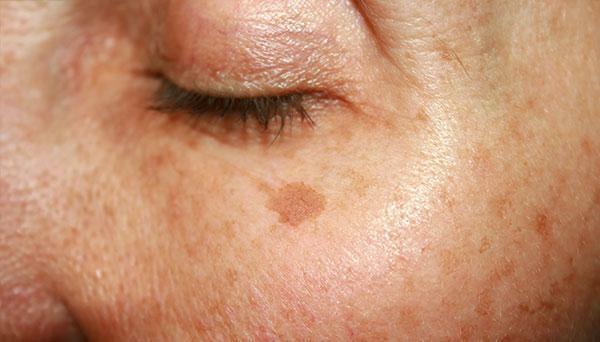 Age spots, or Lentigines, begin to appear on the face, chest, backs, back of the hands and tops of the face as we age. The major cause of age spots is sun and UV exposure, along with genetic disposition to the age spots. Flat, tan, brown or black in color, age spots an age-giveaway. In order to prevent age spots, patients must use SPF on all exposed areas susceptible to lentigines. Typically seen in patients over age 50, younger patients may see them as well depending on genetics, and amount of UV exposure the patient has. Today, there are numerous ways of reversing age spots in a medical office.